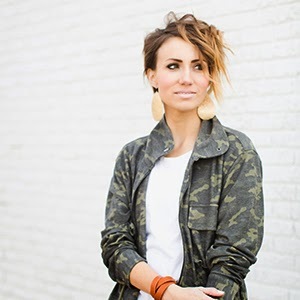 It's no secret that camo is one of my favorite prints. I've been wearing it for years and can't seem to give it up. When I saw this camo sweatshirt on Groop Dealz a few weeks back, I knew I had to have it. (Although I wish I had sized up one or two sizes!) I also love my leather camo earrings and of course my camo pants. 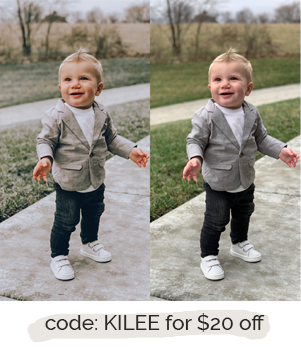 I have had a few readers ask me where to buy camo pants right now so I've rounded up a few below. Do you own anything camo? Which is your favorite way to wear it? 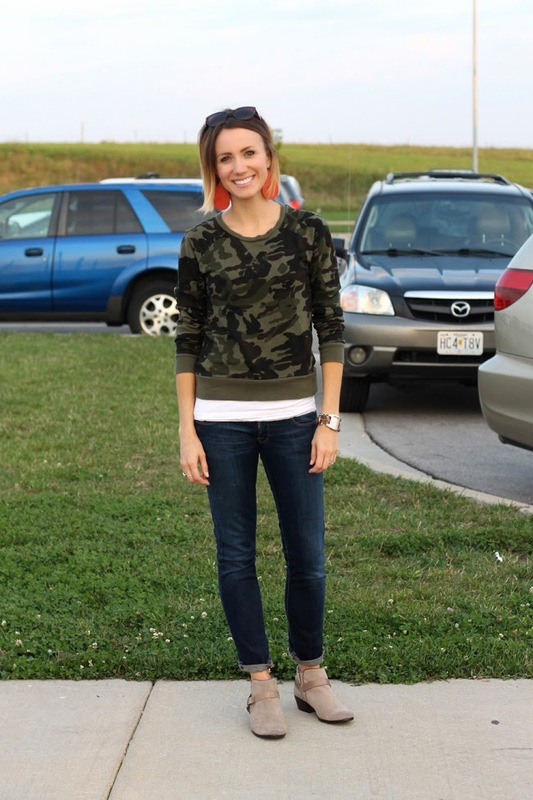 you are ROCKING the camo, girl! my husband's favorite ANYTHING is camo... yet, oddly all I have is a camo scarf. i really need to up my camo ante. or something. You need to check out this months edition of Good Housekeeping! On page 24 there's a whole spread on Camo fashion. 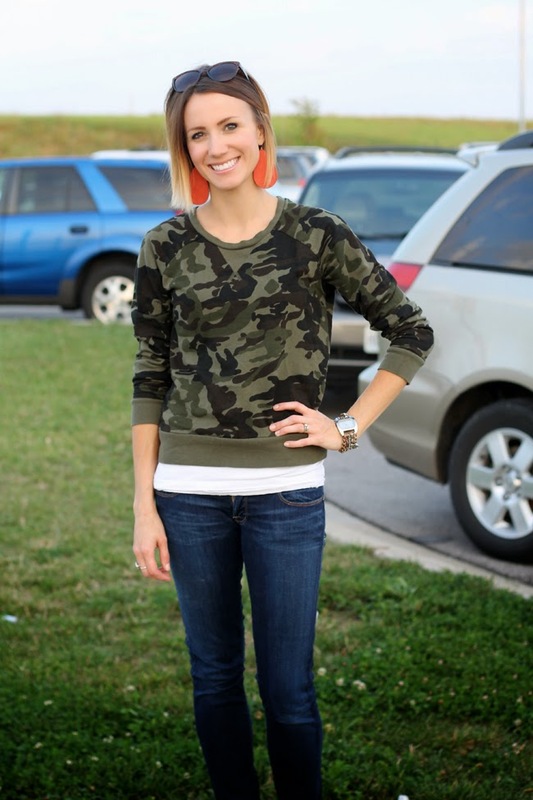 Keep rockin' the camo Kilee, and love your blog!